We are so excited to get to spend Christmas with our friends and family! Over the next week, I'll be focusing on spending time celebrating the holidays and will take a bit of a hiatus from the blog. Make sure you follow me on Instagram (click to the right to follow me) to stay updated on our travels and Christmas festivities! Also, I'll be launching a new portion of the blog after Christmas with a special announcement. Make sure to check back! 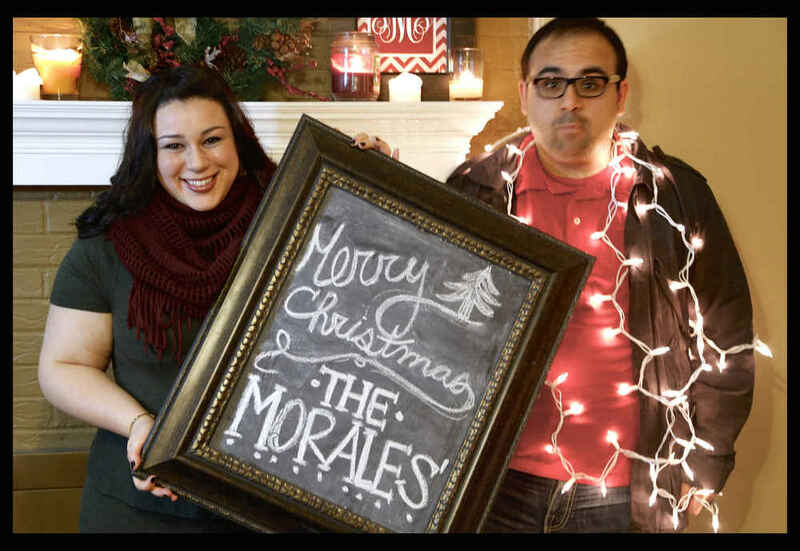 Merry Christmas from The Morales'! Posted on December 23, 2013 by Jessica Morales and tagged Christmas holidays.